The word ‘Taneira’ is derived from ‘Tan’ meaning body (also derived from Titan) and the Sanskrit name ‘Eira’ for Goddess Saraswati, the patron God of knowledge, art, and craft. Launched in February 2017, the youngest brand of Titan opened its first pilot store in Bangalore. 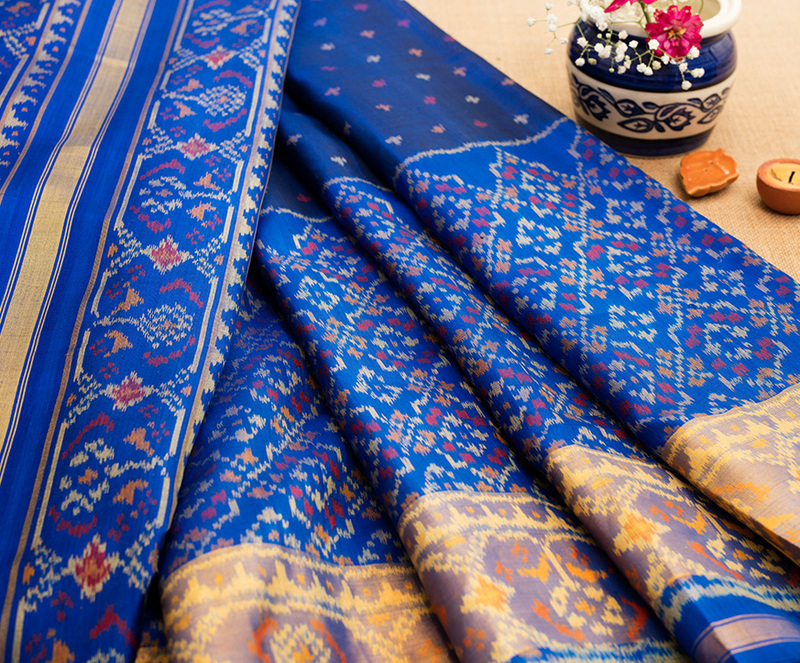 As a concept, Taneira is a celebration of the diverse textiles and workmanship available in India. With sarees made only from pure and natural fabrics, the brand offers close to 3,000 sarees in each store from over 50 regions in India. Since designs are painstakingly handpicked, the curation at Taneira promises exclusivity and a refined sense of style. 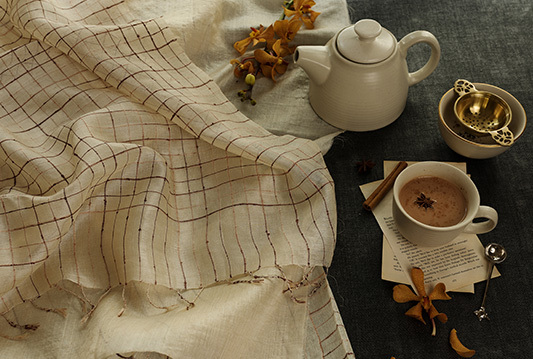 Leaning on Titan’s strengths in the arena of design and self-expression, Taneira is targeted at the rooted yet progressive Indian woman with its heartwarming proposition – sarees, handmade with love. 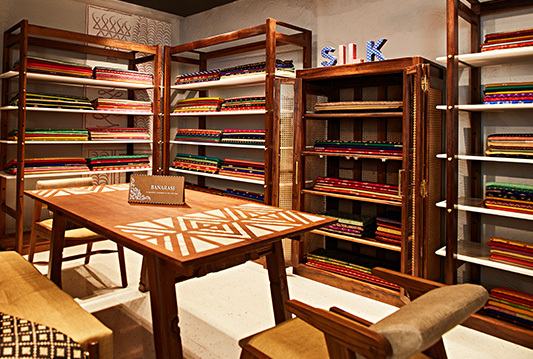 The retail experience of Taneira has been designed to allow for intimate yet relaxed browsing, with a key focus on product storytelling and education of the customer on the heritage and authenticity of every product. 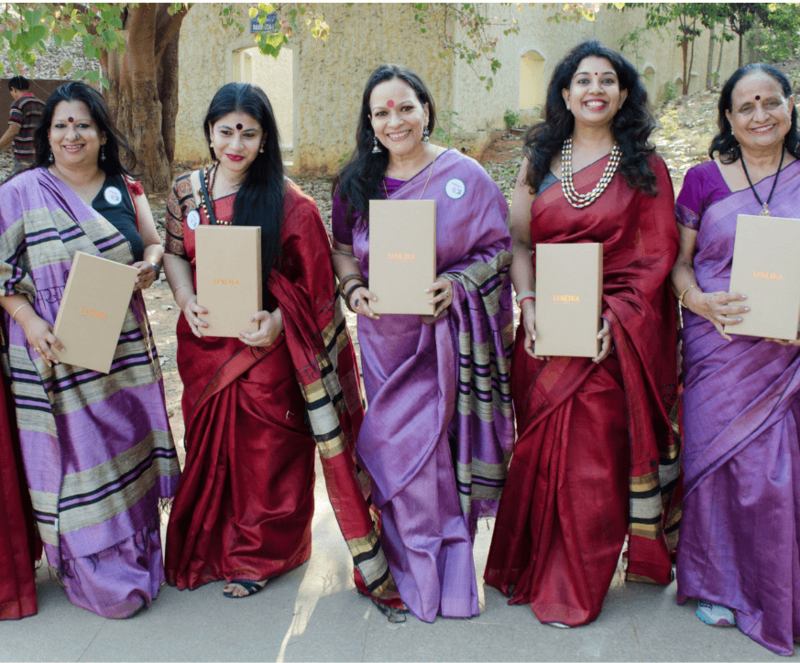 Taneira also enables its customers to create an entire saree ensemble (blouse, petticoat, fall & finishing) through its Style Studio, where custom blouses and ready-to-wear blouses are available. With merchandize beginning at ₹1500, Taneira currently has two stores in Bangalore at 100 Feet Road and 3rd Block Jayanagar.